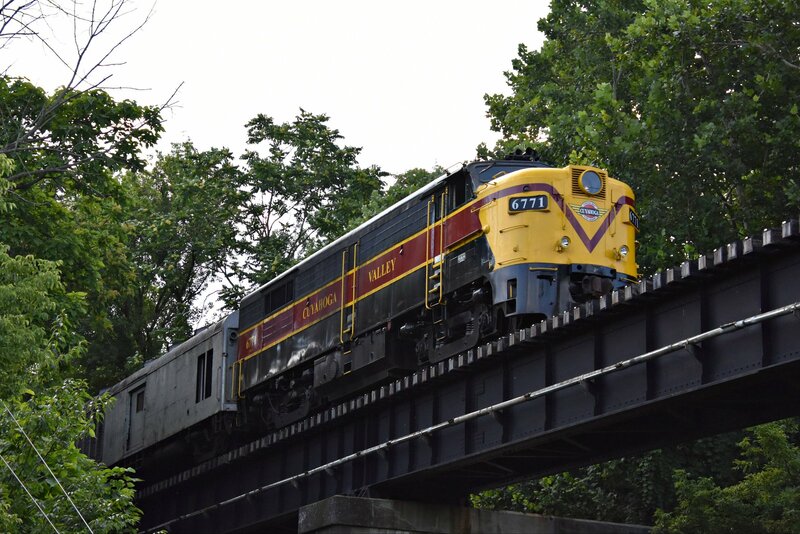 Cuyahoga Valley Scenic Railroad is a tourist excursion railway and private sector, nonprofit 501(c)3 organization operating in partnership with Cuyahoga Valley National Park located in Northeast, Ohio. CVSR is dedicated and committed to preserving and renovating historic railcars so that they may be enjoyed by future generations. In addition to providing event excursions year-round, we also offer a membership program and have a volunteer base of over 1,000. 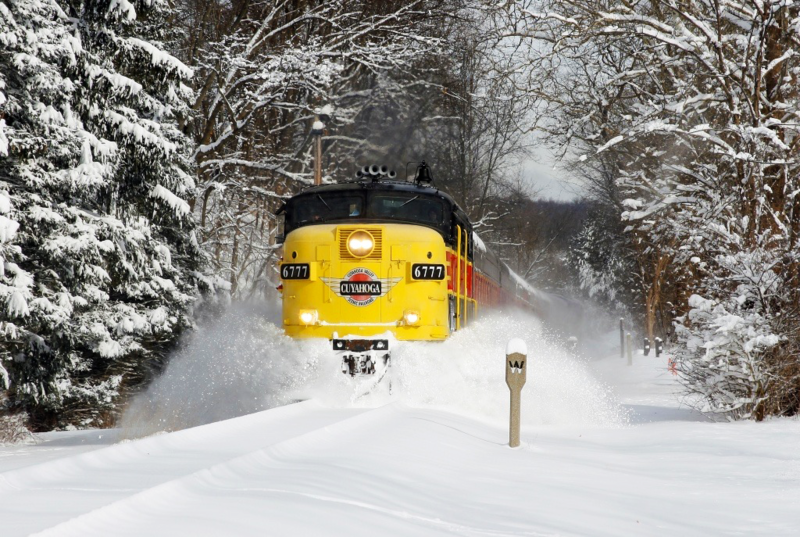 Our mission is to provide educational, recreational and heritage railroad experiences and to provide alternative transportation to and within Cuyahoga Valley National Park. 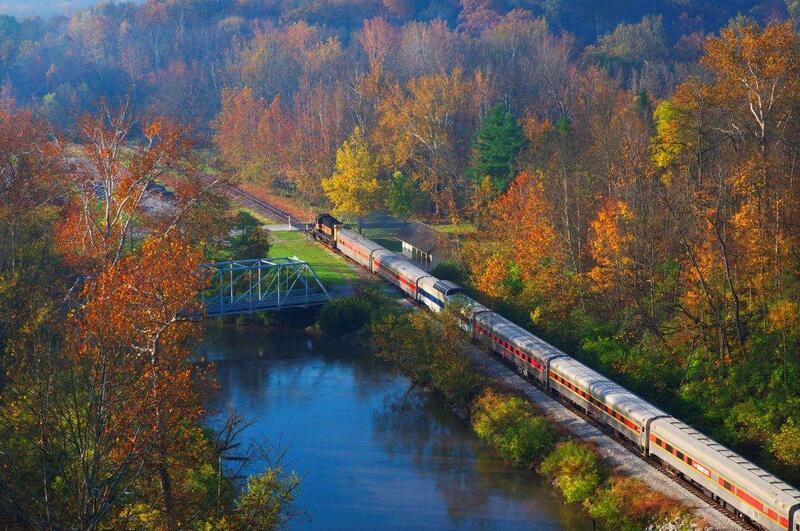 For more than 100 years, trains have been moving through the scenic wonders of what is now Cuyahoga Valley National Park. 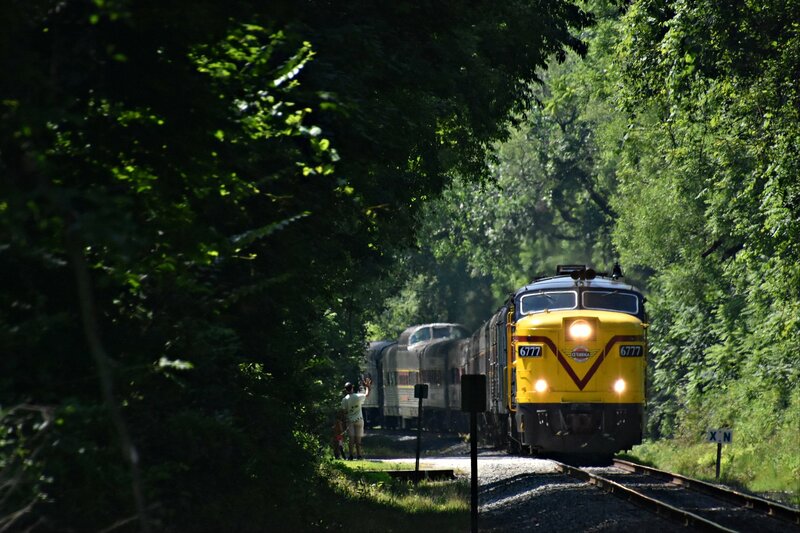 In 1989, a mutually beneficial partnership began for Cuyahoga Valley Scenic Railroad and the National Park and it has brought a proud distinction to each. There is no other national park in the country with a non-profit heritage railroad operating within it and providing educational and entertainment programs to enhance the accessibility of the park for tens of thousands of people each year. Park staff continue to deliver educational programming for riders of all ages and maintain the railroad tracks to ensure safety of all riders. 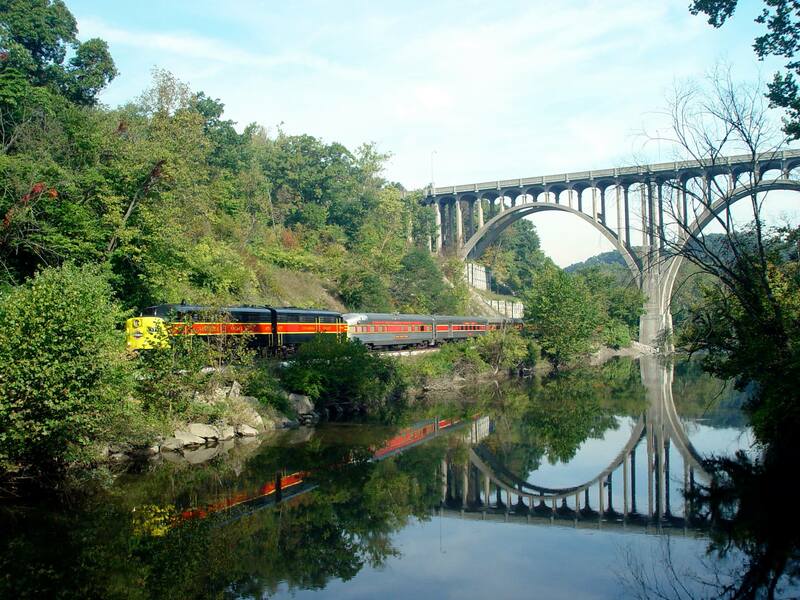 Cuyahoga Valley Scenic Railroad’s Board of Trustees recently adopted a three-year strategic plan that is designed to provide the organization’s leadership and staff with a roadmap for successfully navigating its future. In this strategic plan, CVSR is committed to six strategic goals that build on its strengths while challenging it to reach new levels of service quality and operational efficiency. Download the full strategic plan here.